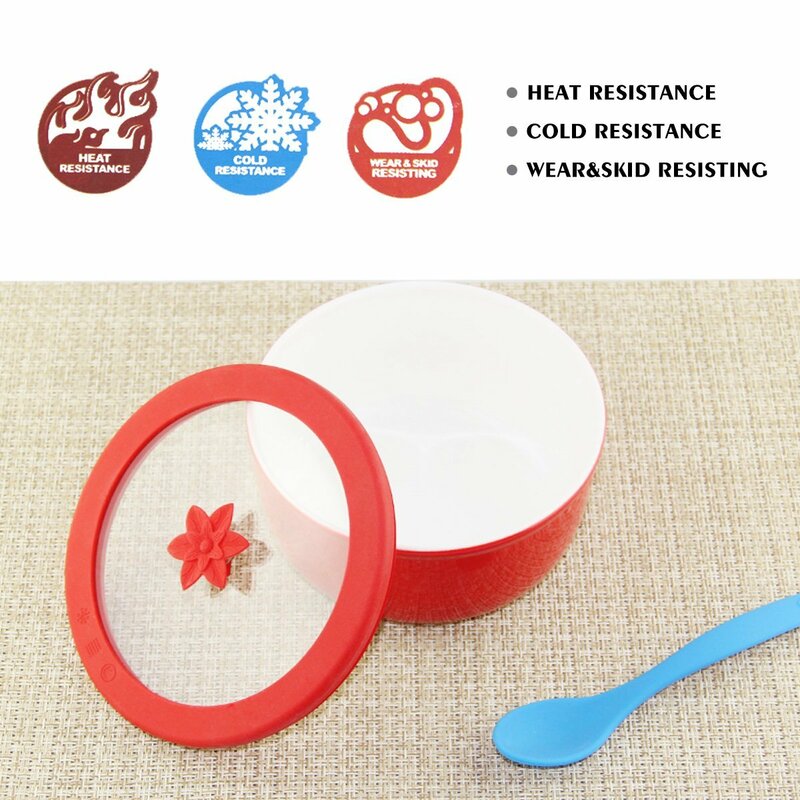 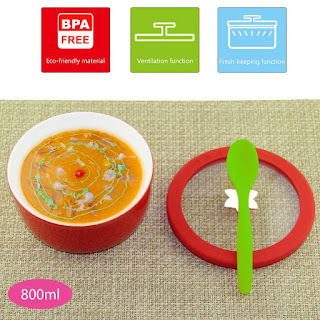 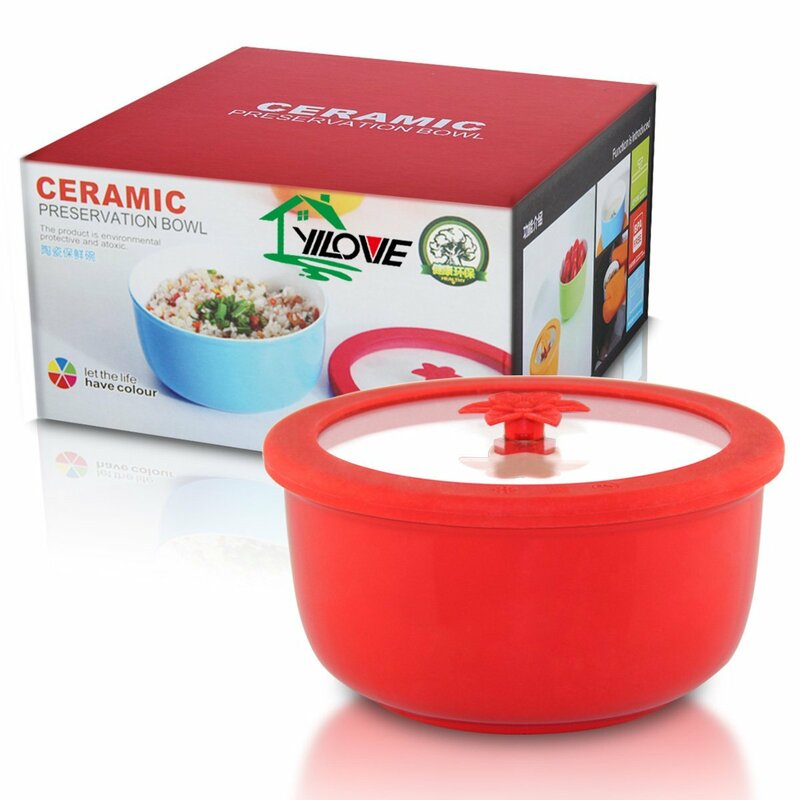 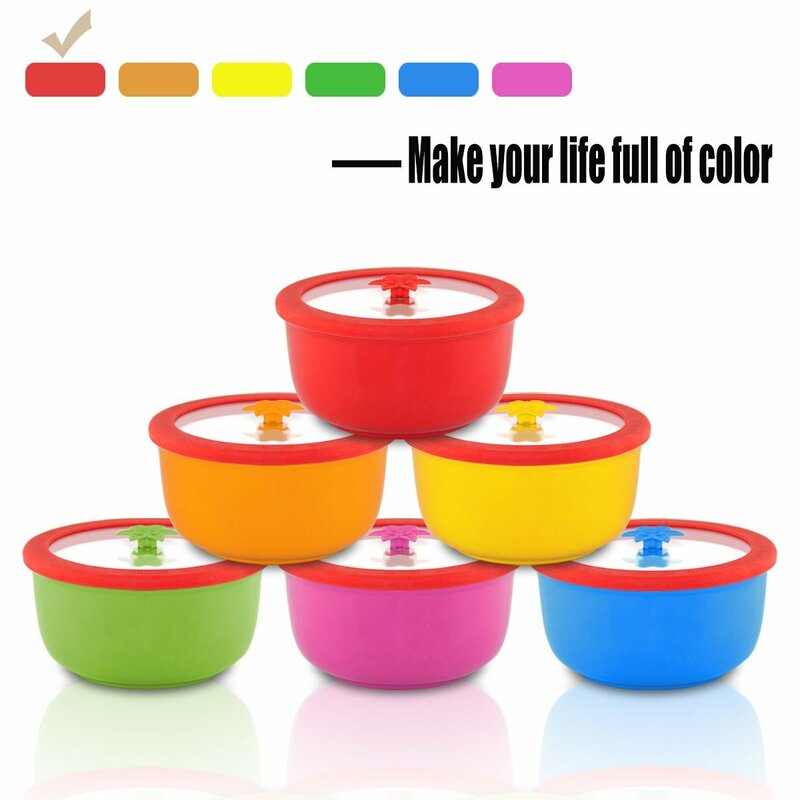 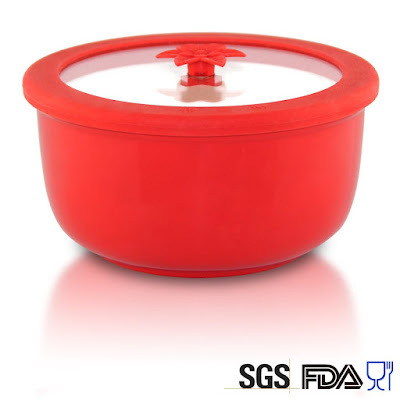 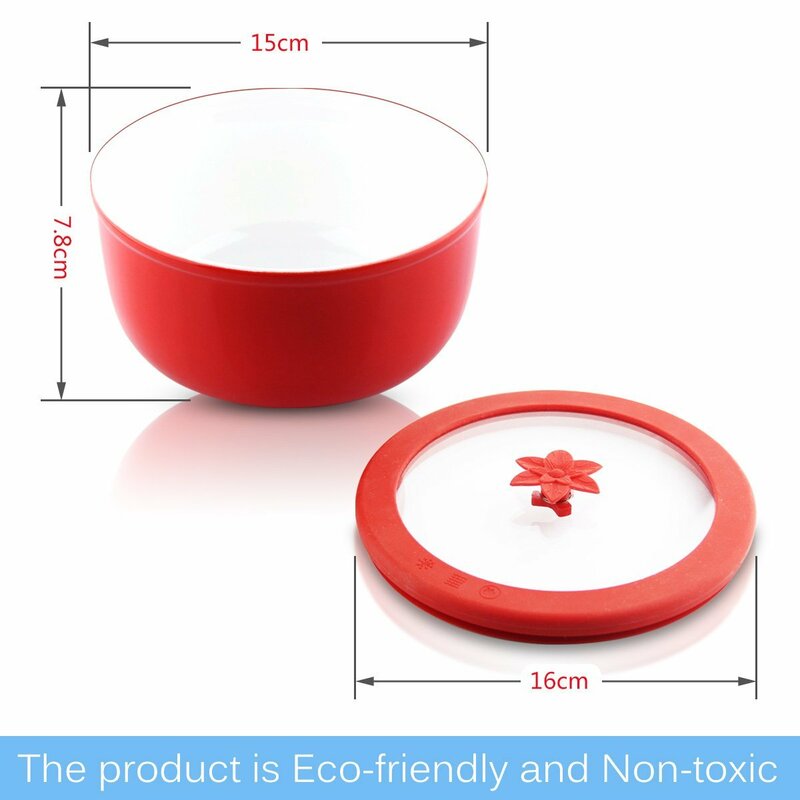 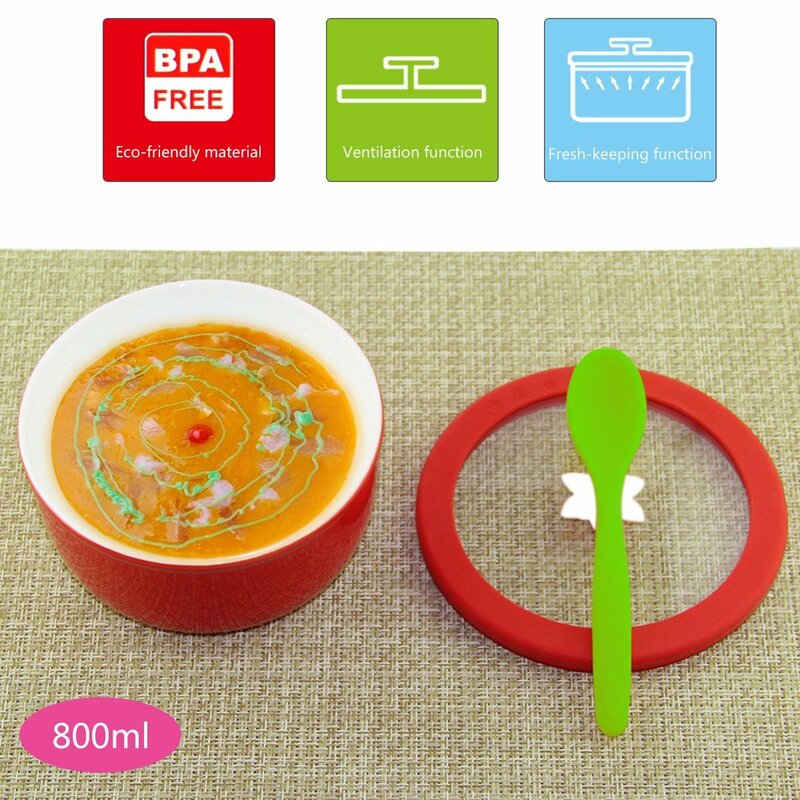 Widely use in daily life, can be use as food bowl or preservation bowl. Press the flower down to seal. 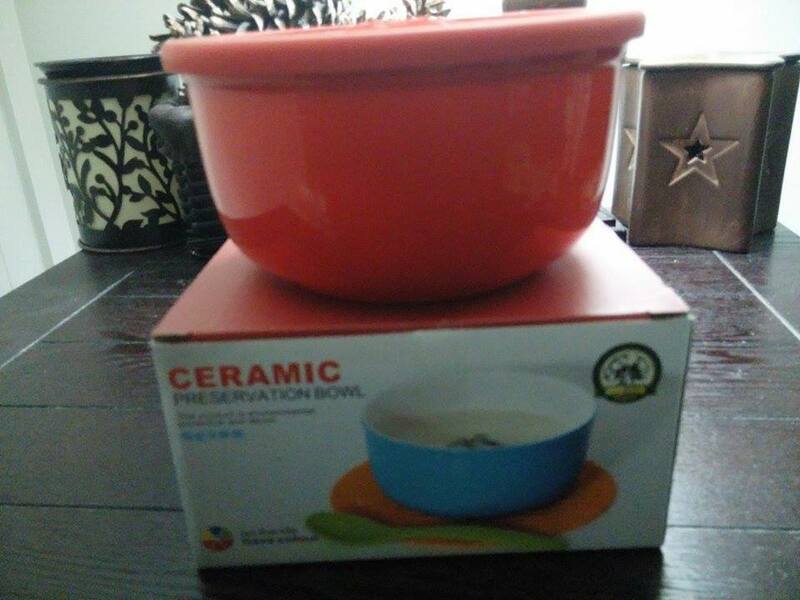 Since I cook for a family of 5 a few times a day, I am always looking for a bowl that can go from the freezer to the microwave, so I was happy to get to try this Microwave Ceramic Bowl with Lid by Yilove. 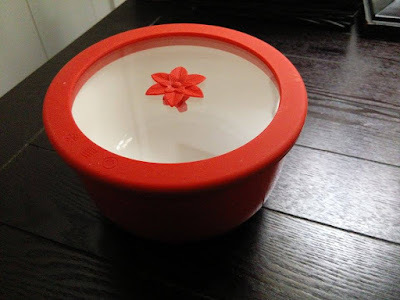 I really love that this bowl is ceramic and it has a lid, these type of bowls are hard for me to find. Especially one with a sealing lid. 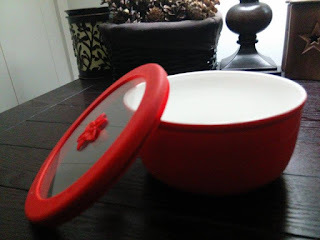 I love that this lid is silicone and tempered glass, so it really seals well and can go into the freezer and keep my food fresh until I am ready to microwave it. I like that the bowls come in different colors. I chose red to match my kitchen, but I think it would be fun to have one of each color. I think this would be a nice addition to any kitchen and I recommend it. 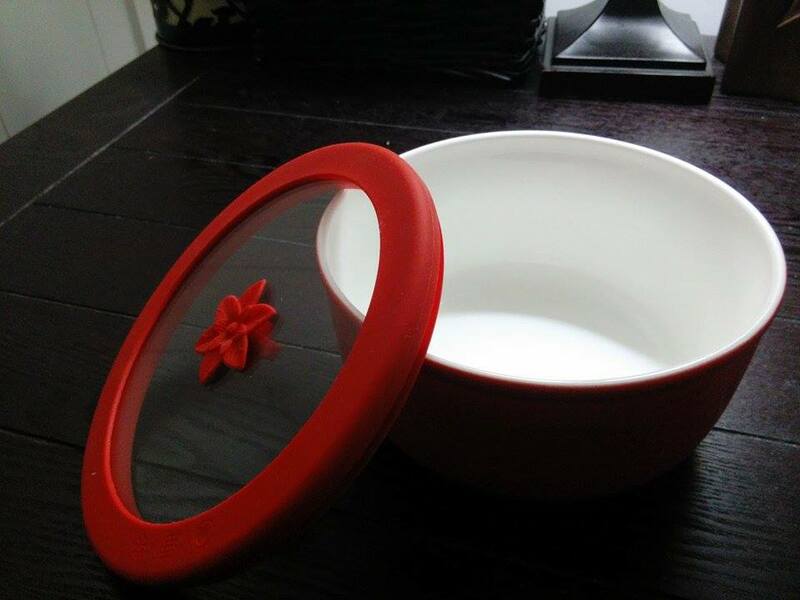 Love bowls like this. 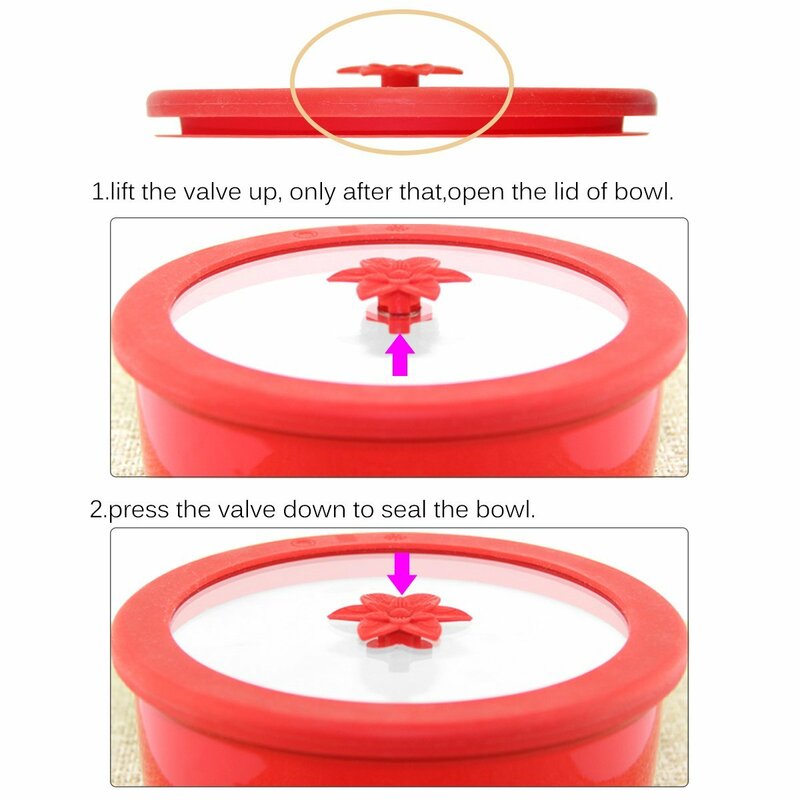 It is hard to find ones with good sealing lids.